A porch can have a significant impact on the way your house looks. Fully glazed porch has similar glazing in style to your house can make it look extremely attractive. That’s why, we at PGS have porches that match your new or existing styles, and hence assuring that the impact is maintained. 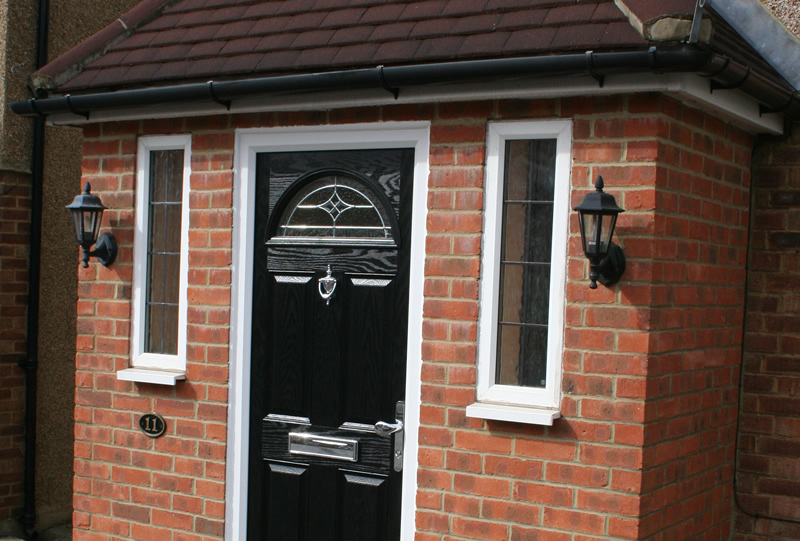 Whatever your needs, our expert designer can assist you to turn them into an attractive and maintenance free porch incorporating your own colour and design requirements for doors, PVC-U frames and decorative glass. You can also choose from a wide range of roof designs too. 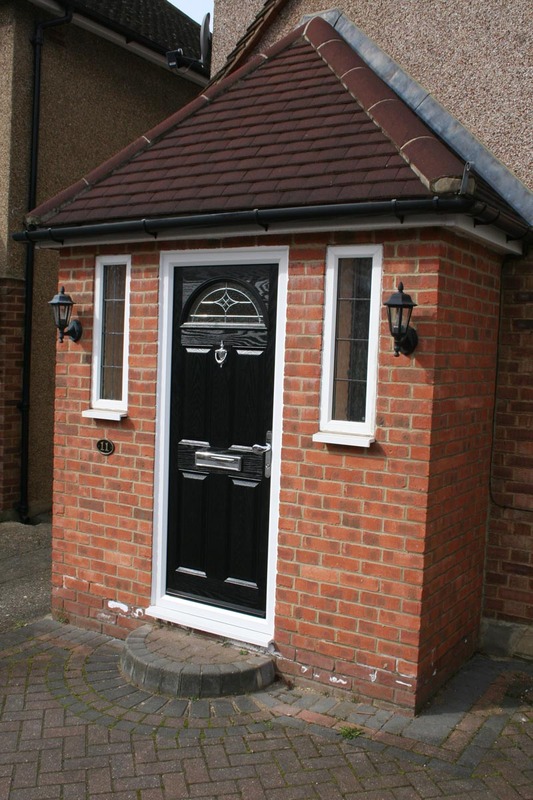 Customers looking to construct a new porch should bear in mind that in certain situations building permission may be required from local councils.